Digital Alchemy (DA) joined #LEADasia in Singapore for two inspirational days filled with the latest trends, innovations and technologies in digital marketing. 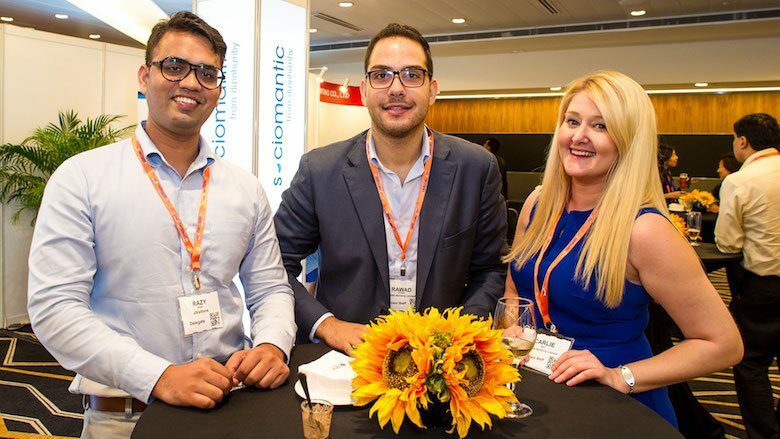 LEAD 2016 launched in style on Day 1, as more than 30 sessions showcased some of the best thought leaders across four dedicated conference tracks: Loyalty, Experience, Analytics and Digital. 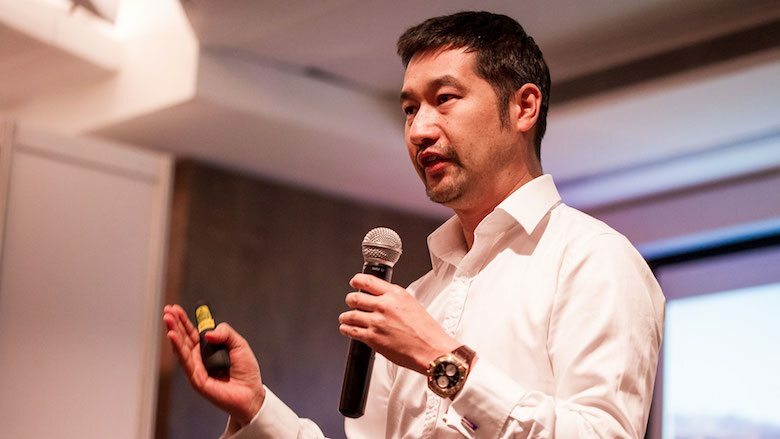 Not to be biased, but our CEO, @ReganYan, had a great session as he spoke about “Building Loyalty in the Age of Instant Gratification” in the Loyalty track as he gave great insight into the industry and what works and does not work when it comes to building and sustaining a successful Loyalty programme. With so many great industry leaders attending, it was difficult to choose which sessions to attend, we wanted to see all of them, but time and limitations on being just one person meant that we had to choose just one track session at a time. With topics ranging from global loyalty initiatives to programmatic and how to get the best return for your money it was not an easy task. We chose to mix it up and try to take in as many varied sessions across the streams as we could. Of all that we saw, the sessions that really stood out by giving value, inspiration, some key take-aways and to be honest that little something extra, were the presentations by David Au, Manging Director of Fung Retailing, Karen Chan, CDO of Pizza Hut Asia, Lars Silberbauer Andersen, Senior Global Director Of Social and Video at Lego, Jurgen Meerschaege, SVP Head of Business Analytics of DBS and Gabi Kool, CEO of Pins. Having attended many of these kinds of events, what really stood out about LEAD2016 to us was the quality of conversation and understanding around the power of Decisioning and creating value for the customer, essentially the focus is no longer what the marketer wants to sell, but what the customer wants to hear and buy, for Digital Alchemy this was music to our ears. We were able to see those forward thinking organisations, aswell as those that may have had a more traditional position on using data, really look to Decisioning as the way in which the industry is shifting in order for the brands to be more innovative and provide more, relevance, personalization and value to the end consumers and customers. In summary a great event, inspiring and thought provoking, giving us more innovative ideas and solutions we can develop as we continue to look and grow the journey we take our clients on with digital marketing and dynamic decisoning. @PriyankaNath09 #DBS Interesting session by @jurgenjm from DBS on #DataScience and Design thinking at #leadasia. What did you think about @LEADasia and what was your favourite session? We would love to hear from you! If you were not able to attend this year take a look at some of the great moments here to see if it may be of interest to join us next year.